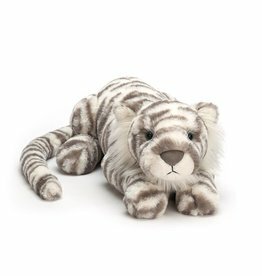 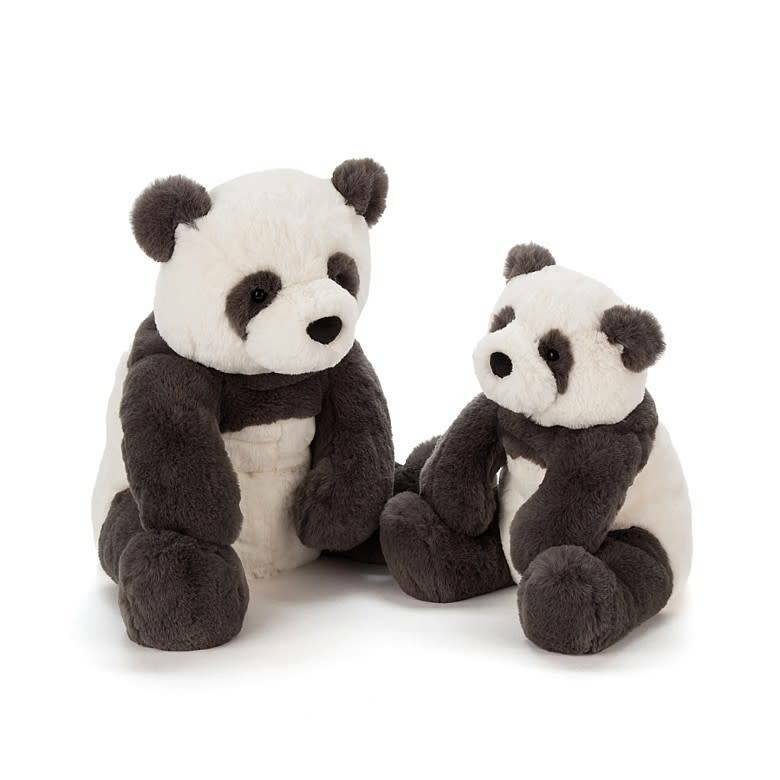 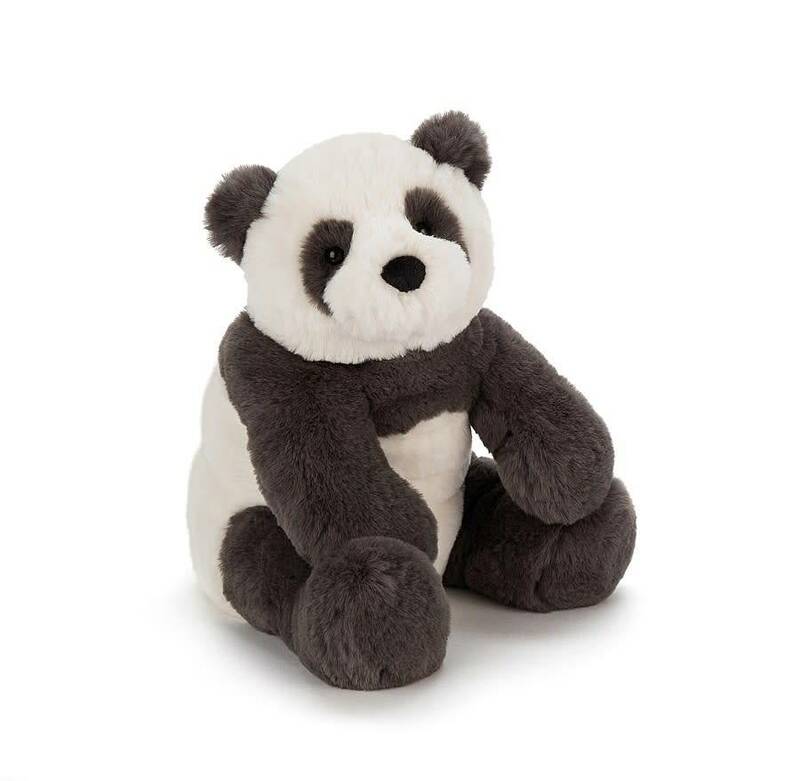 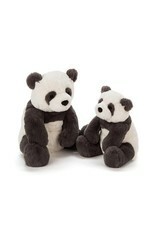 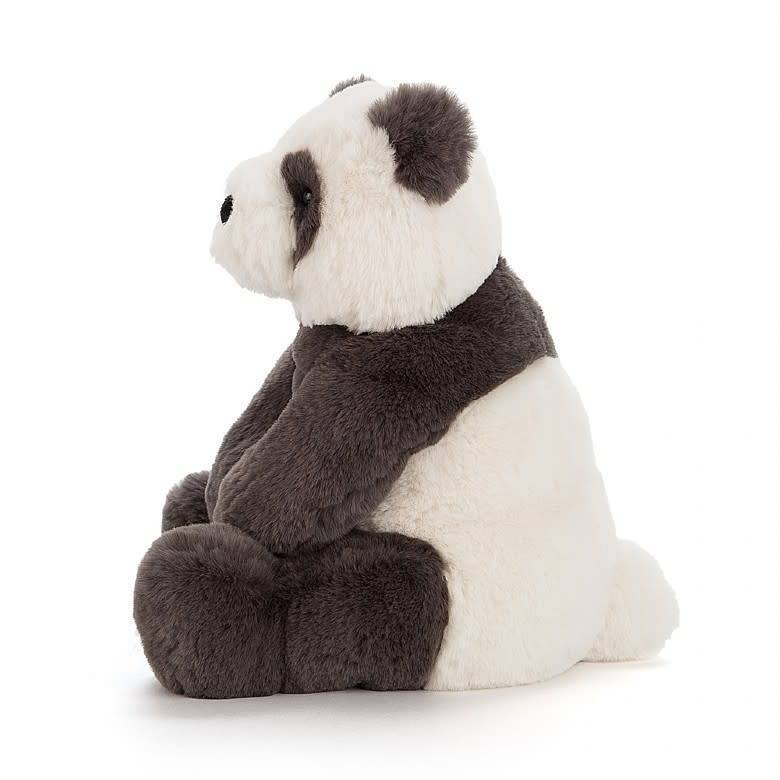 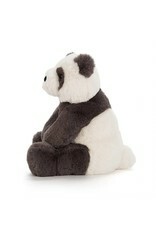 Home / Harry Panda by Jellycat - 10" or 17"
His deep charcoal-gray and creamy fur is velvety-soft and so beary snuggly. 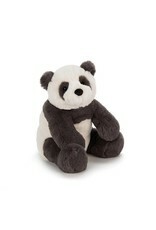 Harry's beany feet help him sit up, and his lollopy legs swing about when he's carried. 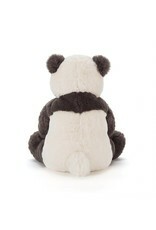 We love his bobbly tail the best! 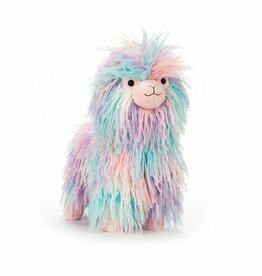 A candyfloss cutie that's soooo snuggly!